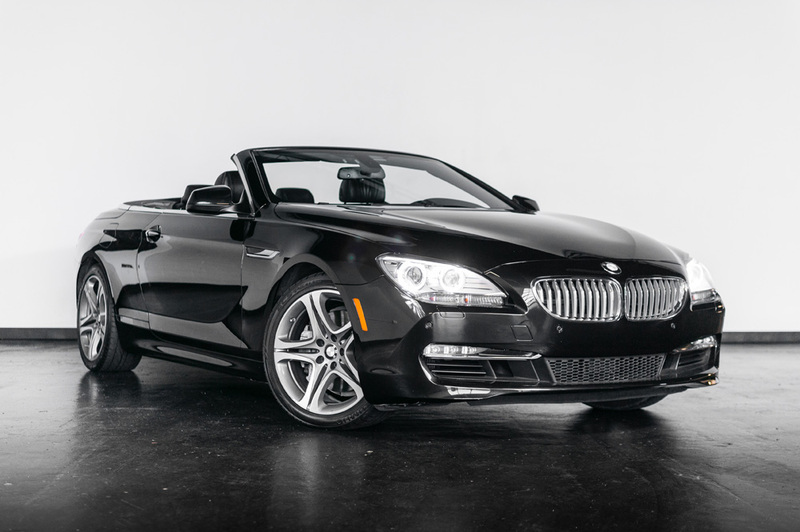 If you are planning a trip to Jersey, for business or pleasure, the BMW 650I convertible rental New Jersey is great for any event. This exotic rental car New Jersey is offered from Imagine Lifestyles Luxury Rentals in Miami, New York, Chicago, Los Angeles, Philadelphia and New Jersey. 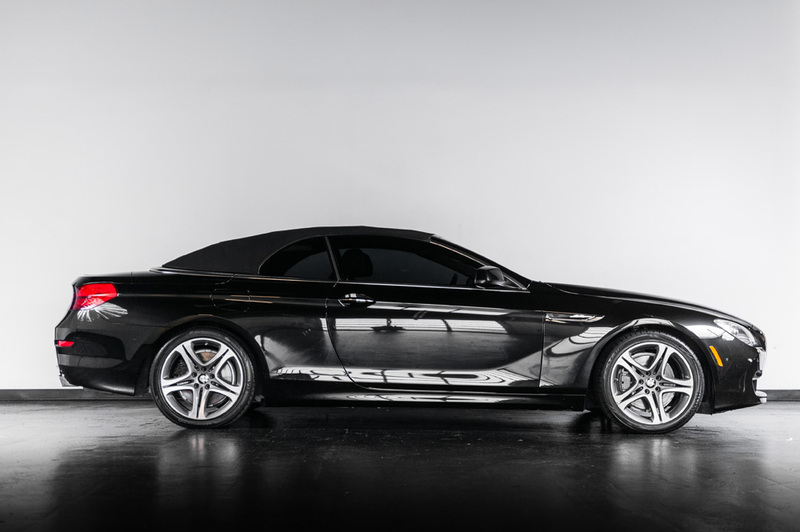 The BMW 650I rental New Jersey is dressed to kill with a sleek black exterior and charcoal leather interior and is part of the popular 6-series by the marquee. 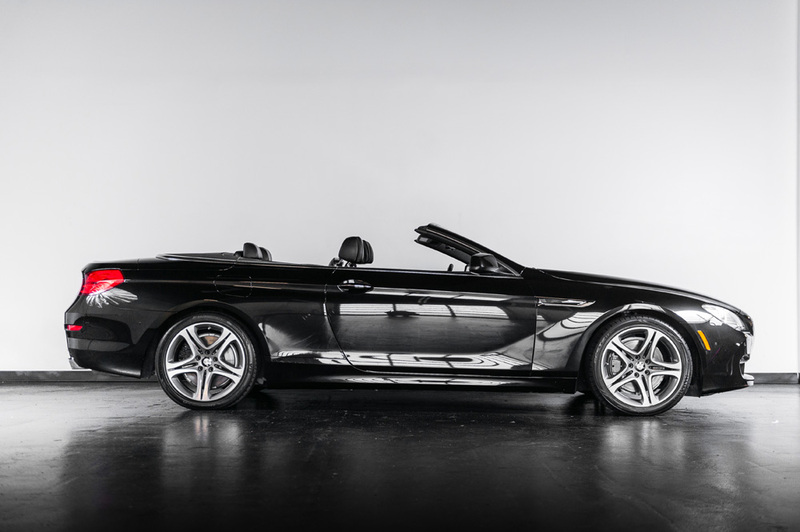 The convertible top on the 650I is easy to operate soft-top. This BMW rental New Jersey is a two-door coupe style, seating four passengers in style and comfort. Specifications for the BMW 650I include a 4.8-liter V8 engine producing 400 horsepower, and three transmission options. The latest 6-gear sequential manual gearbox comes standard with the electric clutch operation. Other options include a Steptronic automatic transmission and a 6-speed manual. The powerful engine allows this BMW rental NJ allows it to nail the 0-60 mark in less than 5 seconds, beating the Z4 roadster. 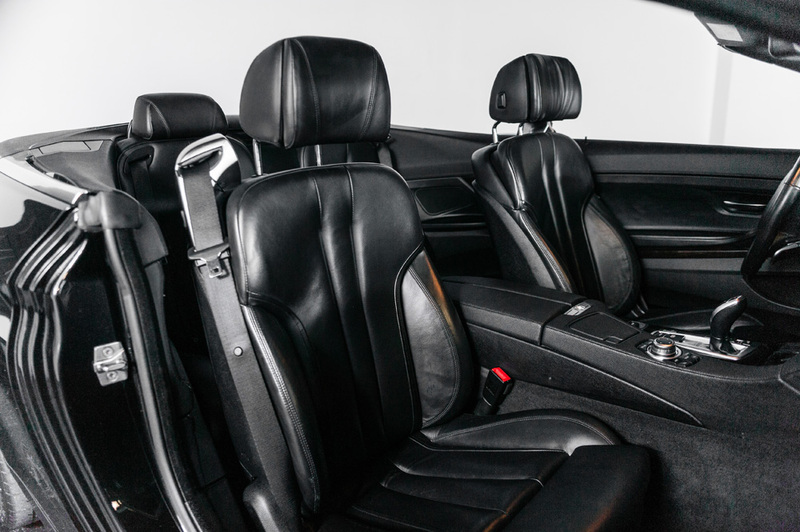 The interior of the 650I is plush and fully loaded with all modern electronics and draped in leather. Dual-zone climate control, an 8-speaker audio system, auto-dimming mirrors, and xenon adaptive headlamps top it off. A single iDrive system control operates all technology seamlessly; this is an extremely driver-friendly BMW rental. Take advantage of a BMW 650I rental next time you are in New Jersey. Do not forget that we have luxury SUV rentals available in Los Angeles, CA or New York, NY with a free quote.